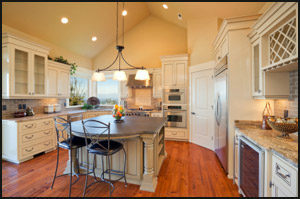 The kitchen is one of the most valuable rooms in your home and is often neglected. Keep your kitchen up to date with our services. 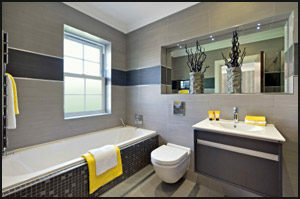 A bathroom in literal translation is "a room with a bath" and most often contains bathtub, shower, toilet, and sink. With these four essential elements it is up to us to mix and match materials to transform this room into a peaceful spa. On an average you spend a third of your lifetime in your bedroom so let us help you design and maintain the intimate space that you can escape the stresses of the outside world. Known as parlors in the 19th century, and renamed in the 20th century to "Living Room" where one could entertain guests, watch television, read, and relax. 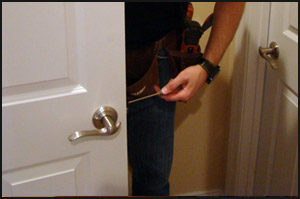 Let us bring fresh air into your space by doing small improvements and repairs. 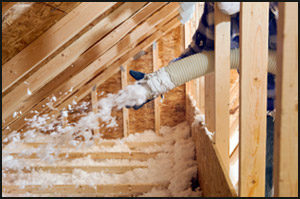 Attics are often not thought of as useable spaces, let us help you utilize your space efficiently. 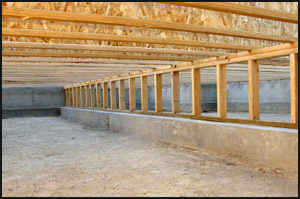 Basements and Crawl Spaces are usually used as storage and/or utility spaces and need to be properly maintained. 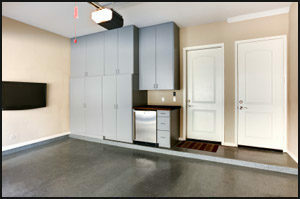 There are many houses with attached or detached garages. 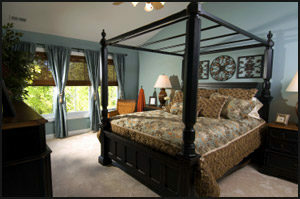 You want to make sure that you have enough ventilation and light to be cool in the summer and warm in the winter. 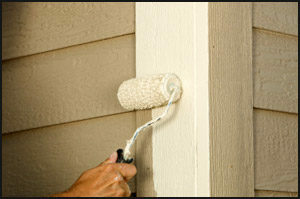 Whether you need just a touch up or major paint work, we can do it all. 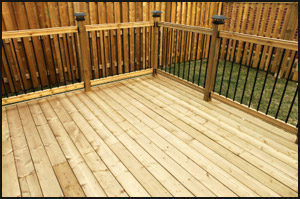 We can refresh your current deck or construct you a new one to expand your outdoor living space. 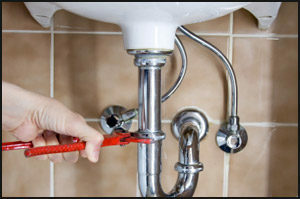 Don't let your small leaks cause more damage and let us fix them before they escalate. 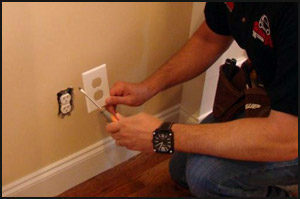 From updating your fixtures to completing small electrical repairs, our techs can provide the professional service you seek. 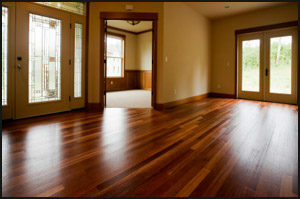 Repair or replacement, we are your solution to most of your flooring needs. 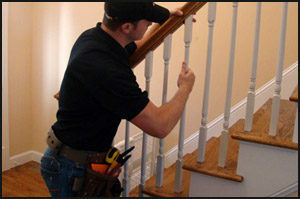 From maintaining and repairing to full replacement, we are here to help. 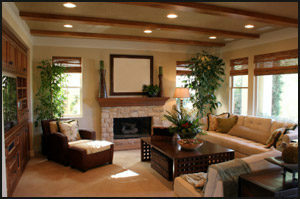 Let us maintain your wood finishes or install trim to outline your space. 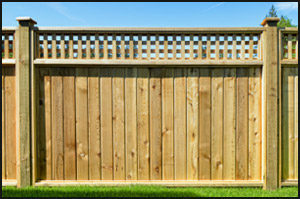 We can rejuvenate your existing fence or add privacy to your property by installing one of your choice. 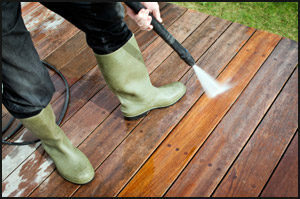 Let us clean and bring back the original luster of your home's exterior. 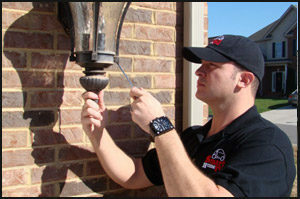 We provide seasonal and annual maintenance services to help keep your home in a pristine condition. 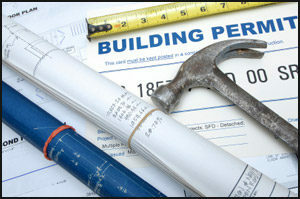 We can handle most small projects and have the help needed to pull off large renovations.